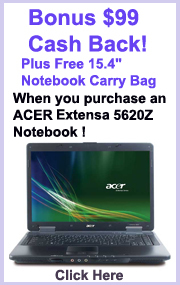 Acer Aspire One - AOD150 10.1 inch Atom 1.6Ghz + $79 Cash Back! Complete flexibility, superb functionality and the highest image quality with the speed of DiG!C III. Canon 6x optical zoom lens with Optical Image Stabilizer. Super fast DiG!C III Imaging Processor with ISO 1600. Face Detect technology with Auto Focus and Auto Exposure. 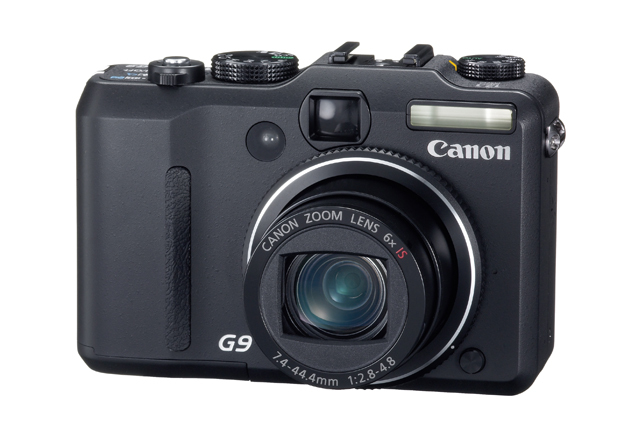 The PowerShot G9 delivers the highest image quality with a 12.1 Megapixel ultra-high definition mega CCD. Also featuring RAW mode, you can enjoy complete flexibility when manipulating your images. The 6x optical zoom with Optical Image Stabilizer enables long range steady shooting with pixel perfect results. With full creative control, this beautifully designed camera is a pleasure to use and delivers outstanding image quality for those who demand the best.